A gorgeous ring cut to perfection for maximum fire and sparkle! 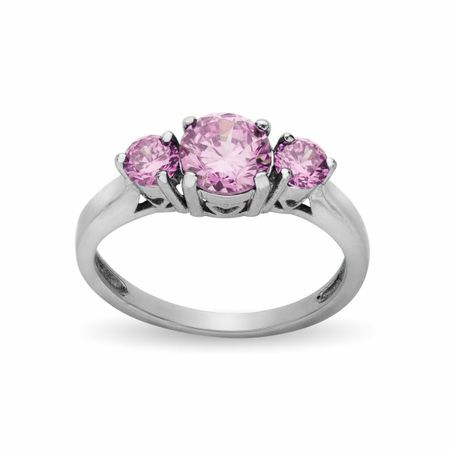 Set in durable stainless steel, glowing pink cubic zirconia is perfectly designed for everyday wear while providing maximum brilliance and bling. Ring face measures 5/8 by 1/4 Inches.